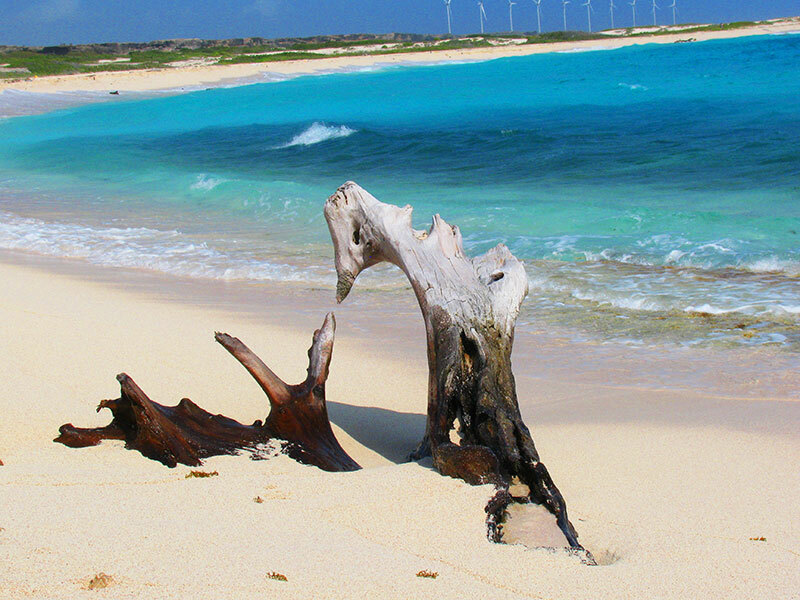 Vakantievilla San Miguel – Aruba - Aruba - a lovely, laid back island in the southern Caribbean! Truly a happy island; fantastic climate, beautiful beaches, friendly people and a vibrant nightlife. 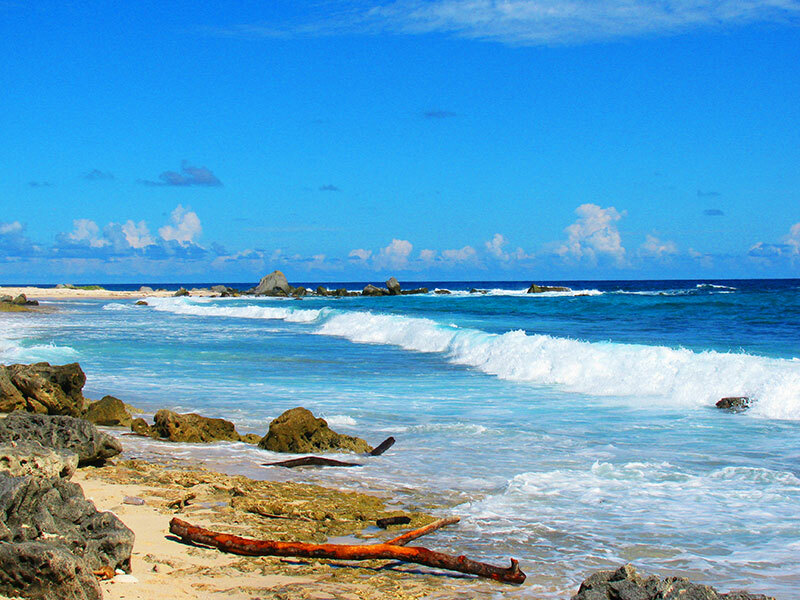 Of the Leeward Islands, Aruba is the westernmost island and it is located at the heart of the southern Caribbean, about 20 kilometers off the coast of Venezuela. Curacao is located in the center and Bonaire is on the east. Aruba is 30 kilometers (19 miles) long and at its widest point 9 kilometers (6 miles) wide. The total area is approximately 180 square kilometers (69 square miles). 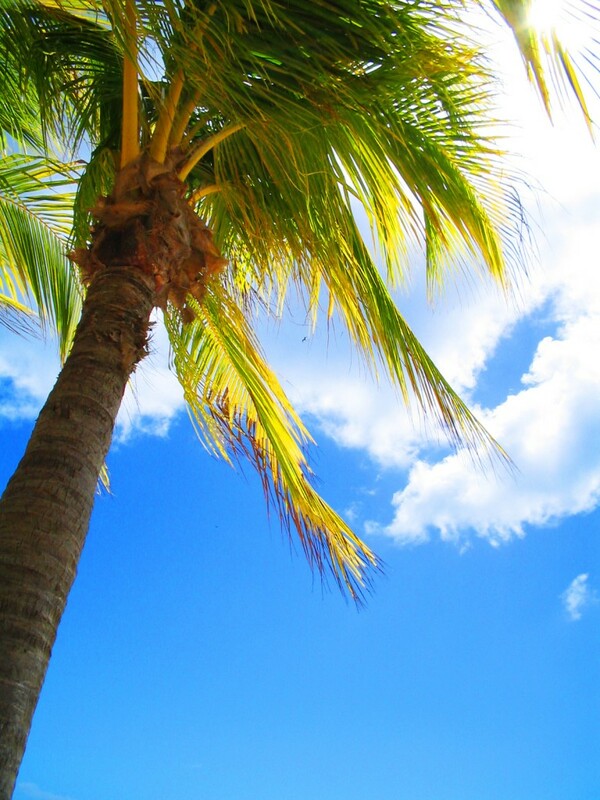 The average temperature is 28° C / 83° F.
Aruba has two faces. On the south coast are white beaches. Here you can also find most of the hotels and most Arubans live here. The north coast is a rocky and barren landscape. The sea is rough and there is a strong wind. Nobody lives here besides seabirds and goats. 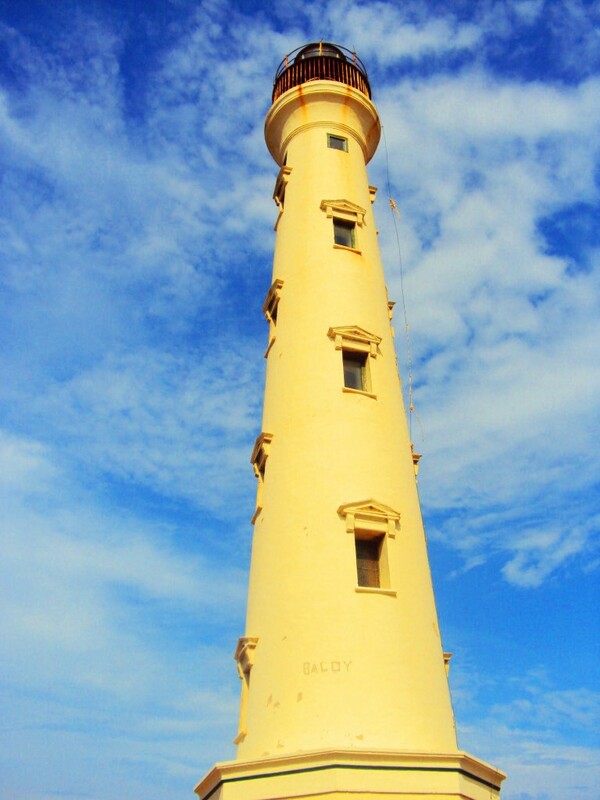 The capital of the island, Oranjestad, is located on the west coast. Most Arubans are a mix of Caiquetio Indian, African and European influences. Aruba has a high standard of living and a strong economy. Combined with the wonderful natural environment it attracts people from all over the world! The population is an international mix. All nationalities have as common denominator their hospitality and sense of the good life! The language spoken on Aruba is called Papiamento. Dutch can be used too. In general the people speak and understand English and Spanish. On Aruba you pay with the Aruban florin or U.S. dollars. There are coins of 5, 10, 25 and 50 cents, 1 and 5 florin. The price of the florin depends on the U.S. dollar. You can pay with U.S. dollars anywhere in Aruba, in some places also in euros. All banks can exchange money. Banking Hours: Monday – Friday from 8:00 to 16:00 hours. The CBM bank at the airport is open daily from 8:00 to 16:00, except on public holidays. Typical of all the Caribbean islands. To the west and south coast are stretches of white sandy beaches, which are regularly voted the most beautiful in the world. The north-east coast, on the windward side of the island, is rugged and rocky. The interior of Aruba is dotted with cacti meters high, low bushes and rocks. The most famous tree is the Watapana, better known as the divi divi tree. This particular tree can be found anywhere on the island.